We use the best available evidence to develop recommendations that guide decisions in health, public health and social care. Critical assessment of evidence to help you make decisions. Advice, rather than formal NICE guidance. 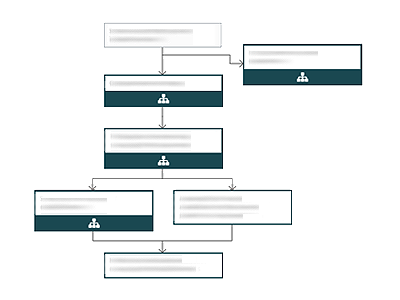 Interactive topic-based flowcharts that allow you to navigate our recommendations on any subject. Review the evidence across broad health and social care topics. Reviews the clinical and cost-effectiveness of new treatments. Assessments of whether procedures are safe enough and work well enough for wider use in the NHS. Review the best available evidence for selected medicines. Technology appraisal guidance which has been proposed for development. Thousands of lung cancer patients are now eligible for a new life-extending treatment through the Cancer Drugs Fund (CDF). Examples of how our guidance and standards have been put into practice in the NHS, local authorities, voluntary sector and a range of other organisations.